Our white armchair Low provide you with an excellent outdoor solution for your event hire list. Make it all about your guests. Make it comfy. 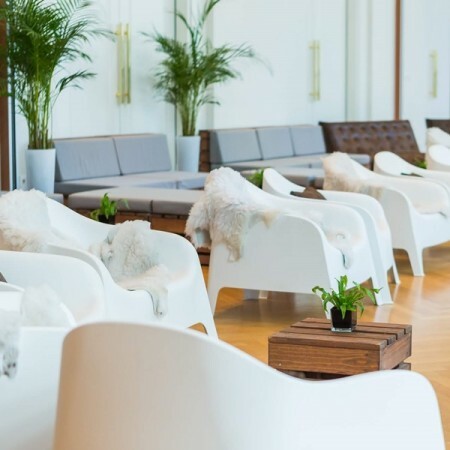 Our white armchair Low provide you with an excellent outdoor solution for your event hire list. These hire chairs are lightweight and stackable and so are easily transportable. Because of the curved frame, this chair hire model provides support to the back ensuring guests stay comfy during your events. The exceptionally robust material means you can confidently use it in many different locations, from eating areas, to outdoor events and conferences too. Rain or food spillages can be swiftly wiped with clean cloths, and the strong plastic ensures that the chairs maintain their shape over time. Looking for event chair or sofa rentals for your special event? 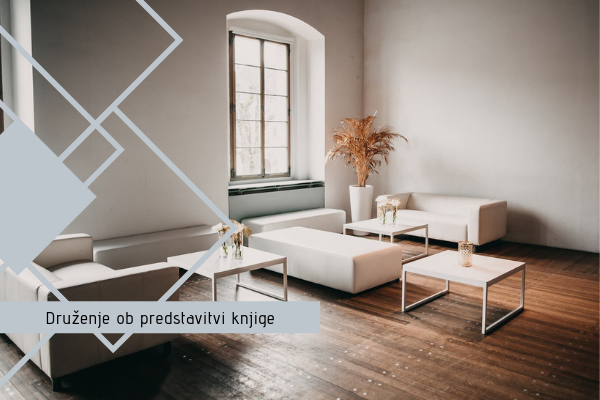 At Hiša vizij you can find a wide range of different types of event chairs, which can be rented when organizing any kind of gathering. They are appropriate for business events and birthday celebrations – indoors or outdoors. 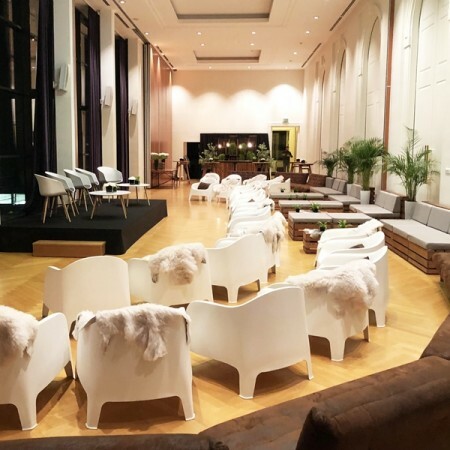 It is crucial that your guests can enjoy the event with comfortable chairs, which also have to look stylish and fit into the theme of the event. We can provide you with event chair rentals, which will create an unforgettable event for you and your guests. Event supply rentals such as rentals of classic event chairs are mostly used for weddings, birthdays, conferences and other business events. You can choose between white or black ones and style them up with other accessories and decor from our assortment. Our event chairs come in different shapes and designs, with or without the hand rest. Your decision should be based on the amount of time that your guests will spend sitting at your event. If you need extra comfort, you can also rent cushions, which will make sitting much more comfortable. Apart from classic event chairs, you can also rent sofas for maximum comfort and prestige. It depends on the theme, style and type of the event but sofas can be a nice way to pamper your guest with additional comfort. To match it up, our event chair rental can also provide cushions that will add some colour to your event. 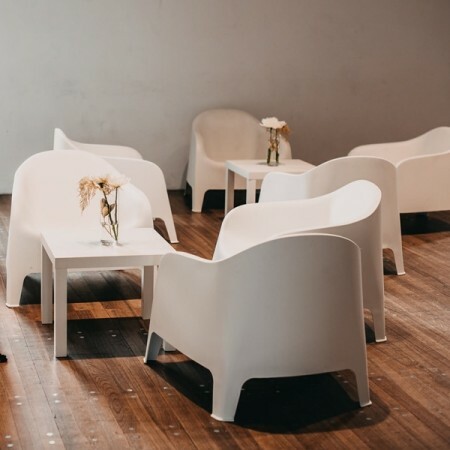 In case you wish to have a bar at your event, you will probably opt for bar chair rentals, which are higher and make it easier to sit at the bar. The types or bar chair rentals go from classic to trendy, all depending on your taste and theme of the event. If you are organizing an event at a picnic place, then you can hire benches, which are perfect for outdoor events with more invitees. They are comfortable and will make it easier to socialize with other guests at your event. 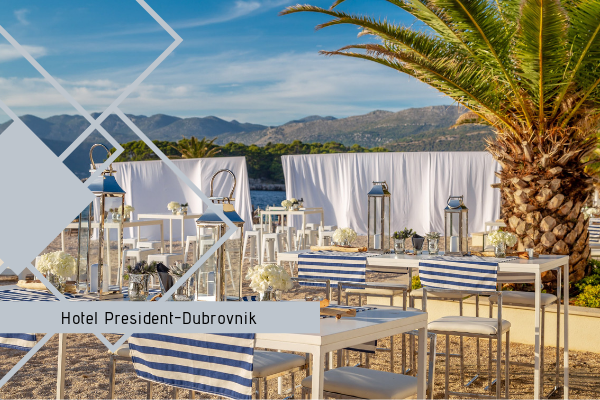 An outdoor setting of an event is also perfect for placing deckchairs on the grass, which will give your event a relaxed and pleasant atmosphere. With our event chair rentals, we have already rented event chairs and other event equipment to film studios, which can be quite handy for a movie or commercial video making purposes. All other event decor and accessories for your perfect event setting can be found on this site. General terms and conditions for equipment rental. General terms and conditions for consumers.